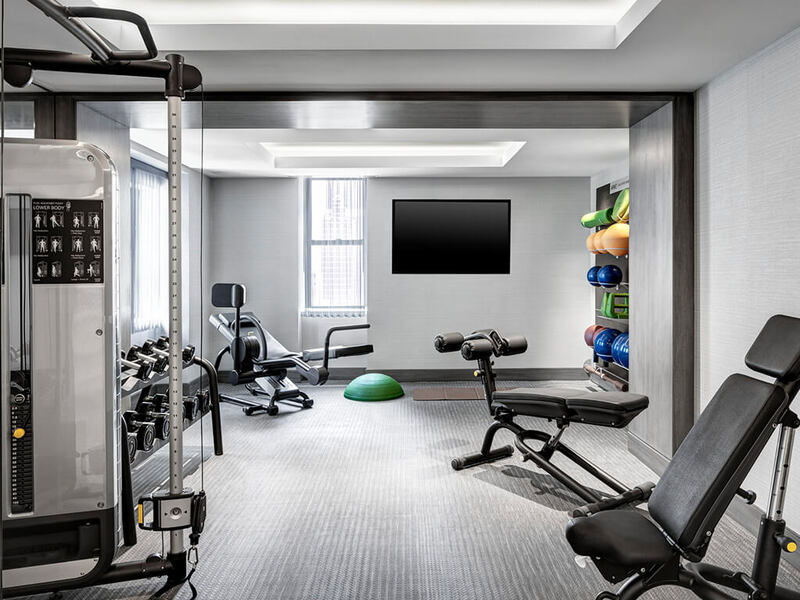 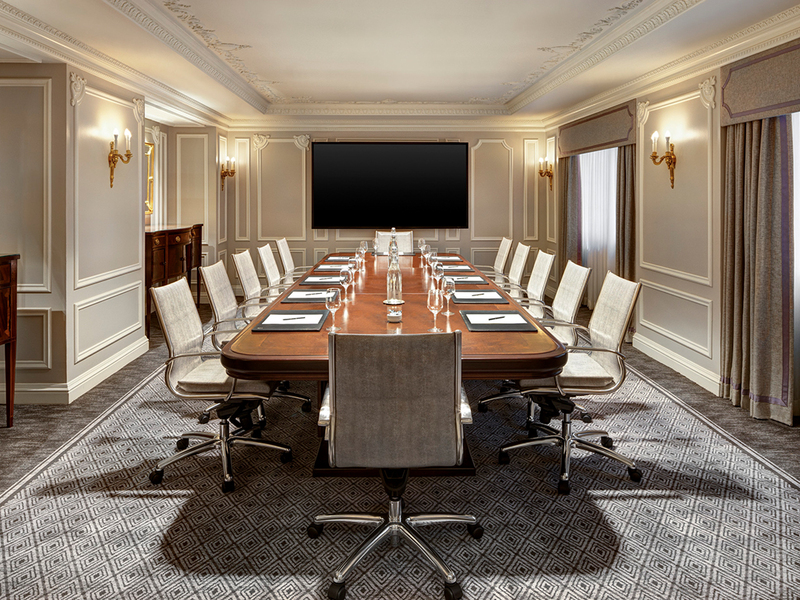 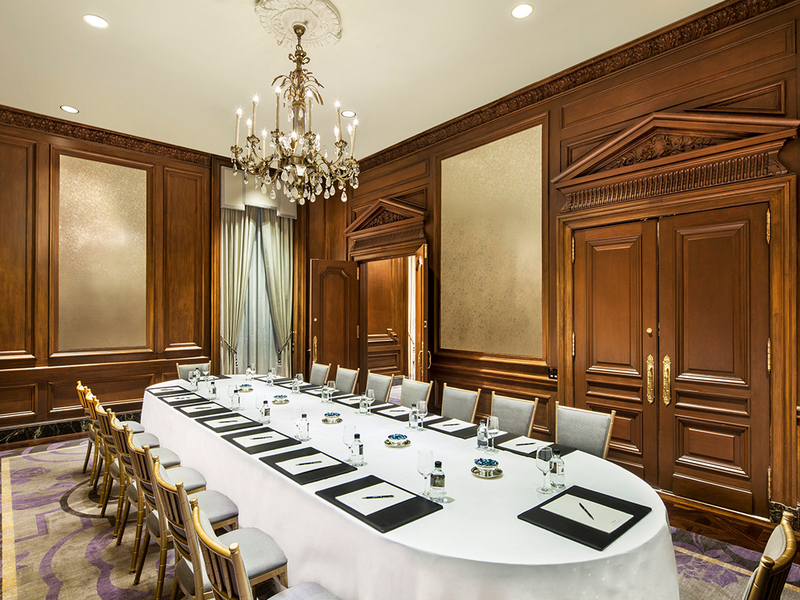 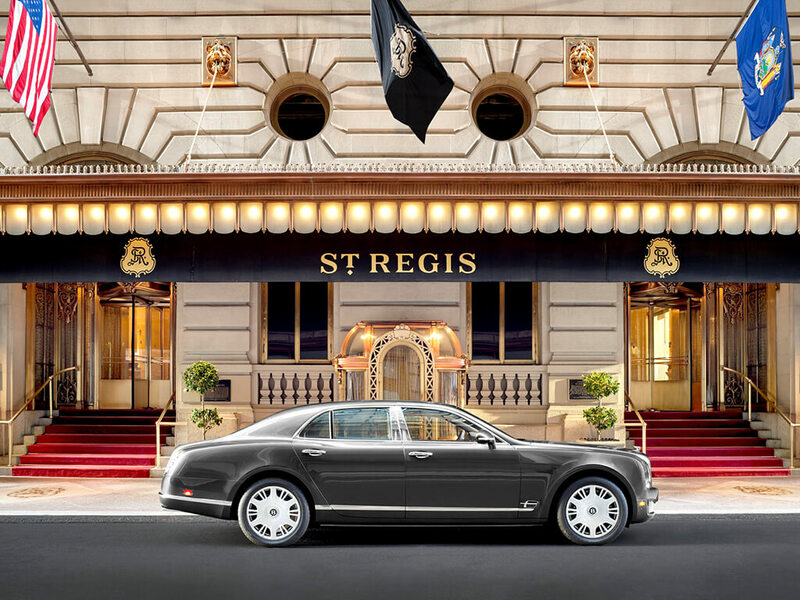 Amid all of the luxuries of Manhattan, The St. Regis® Residence Club, New York, is a midtown masterpiece located at the city's premier address, Fifth Avenue and 55th Street. 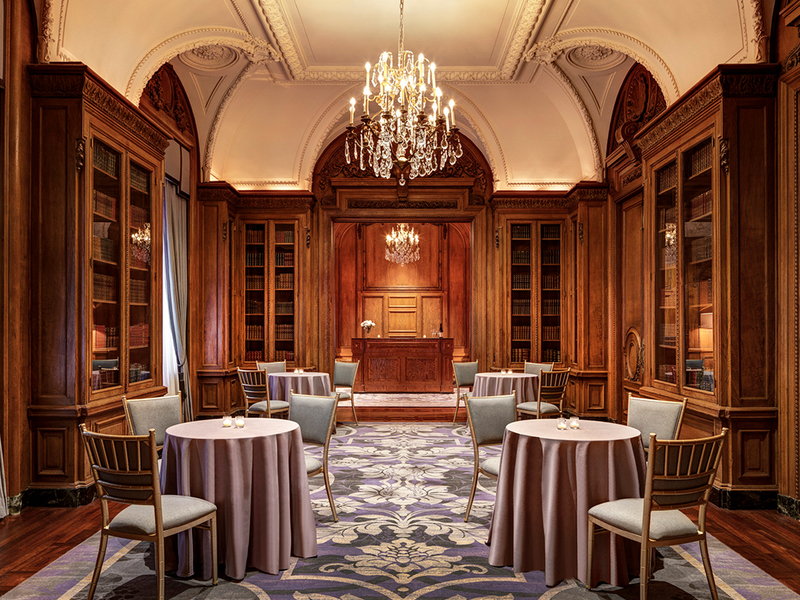 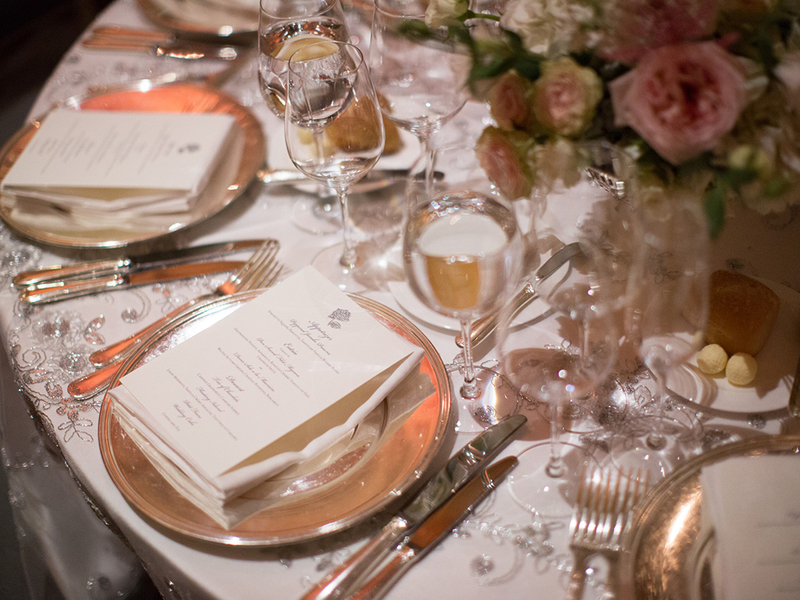 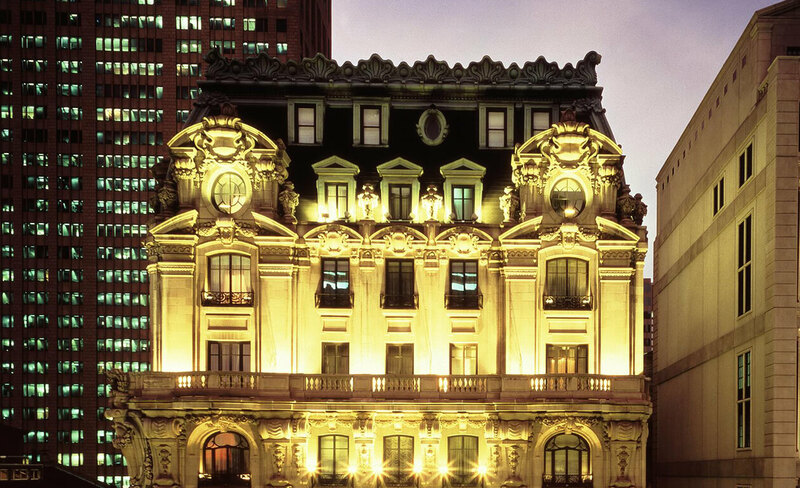 From the moment John Jacob Astor IV opened the magnificent doors in 1904, The St. Regis® New York has welcomed guests with timeless elegance and uncompromising service. 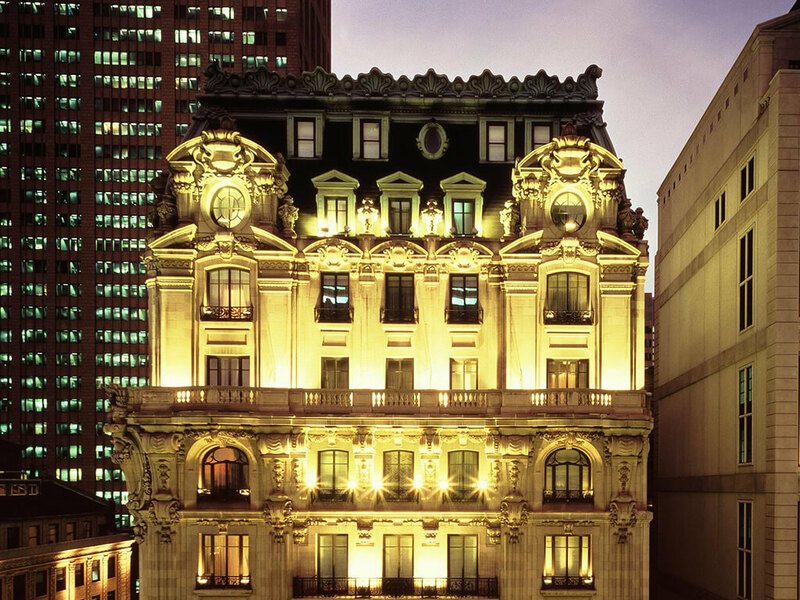 The St. Regis Residence Club, New York is a limited collection of 31 extraordinary Residences—on the 8th, 9th and part of the 10th and 11th floors—within The St. Regis New York. 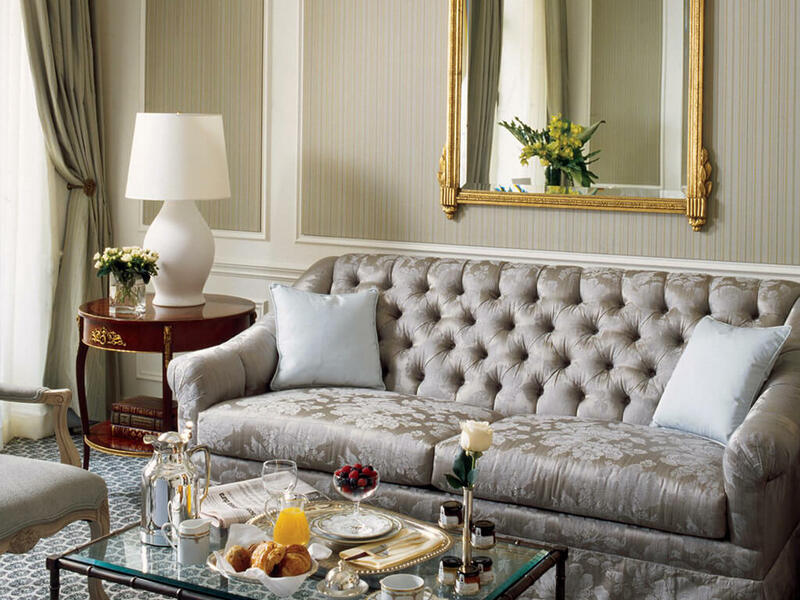 It is the best of both worlds: first-class hotel amenities coupled with the exclusivity of a desirable city home. 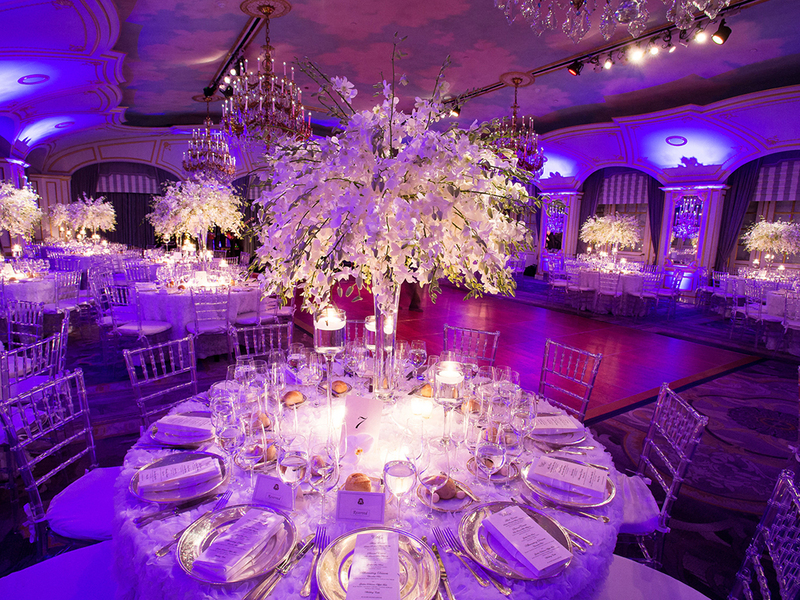 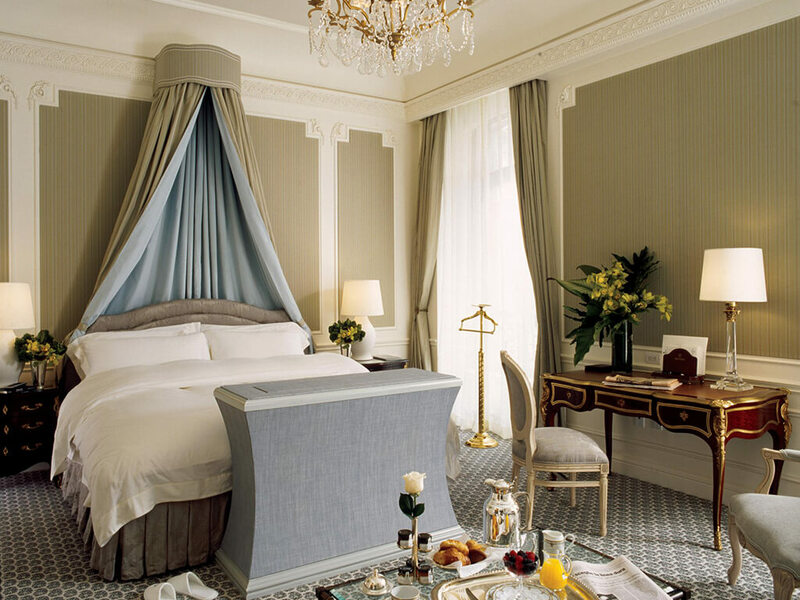 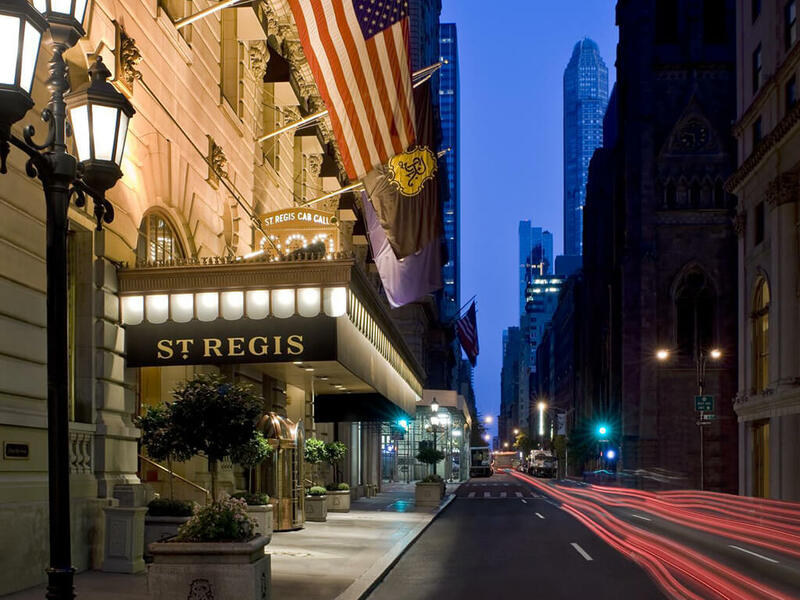 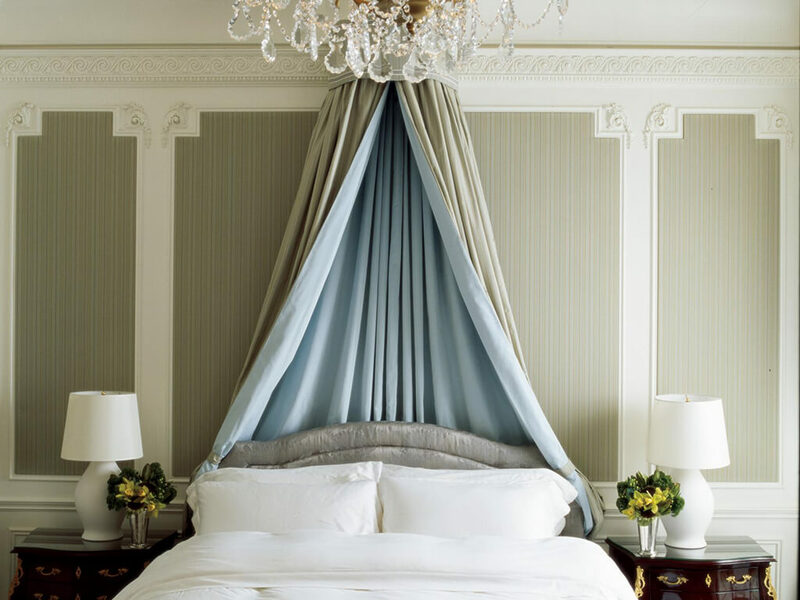 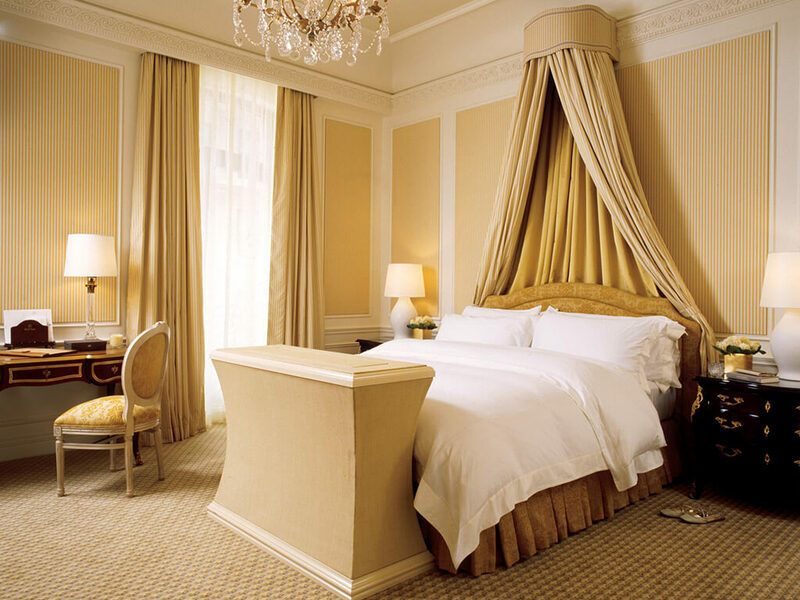 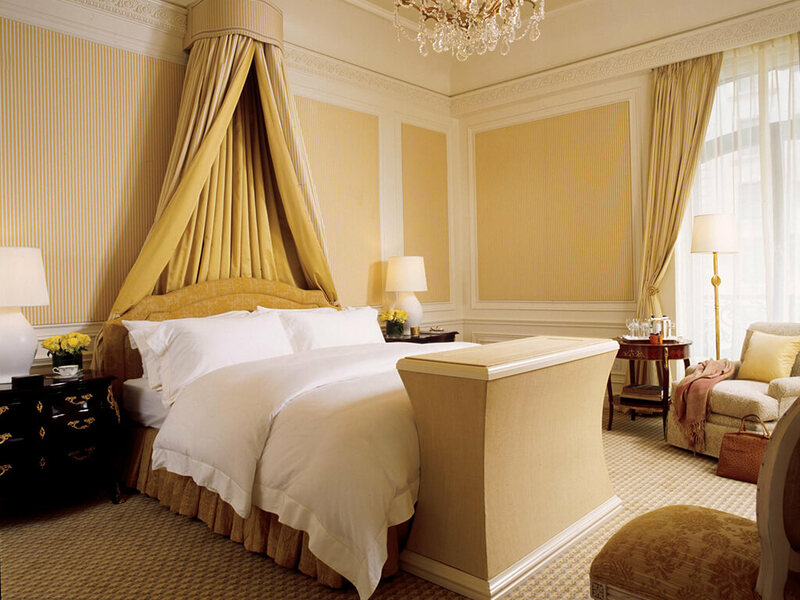 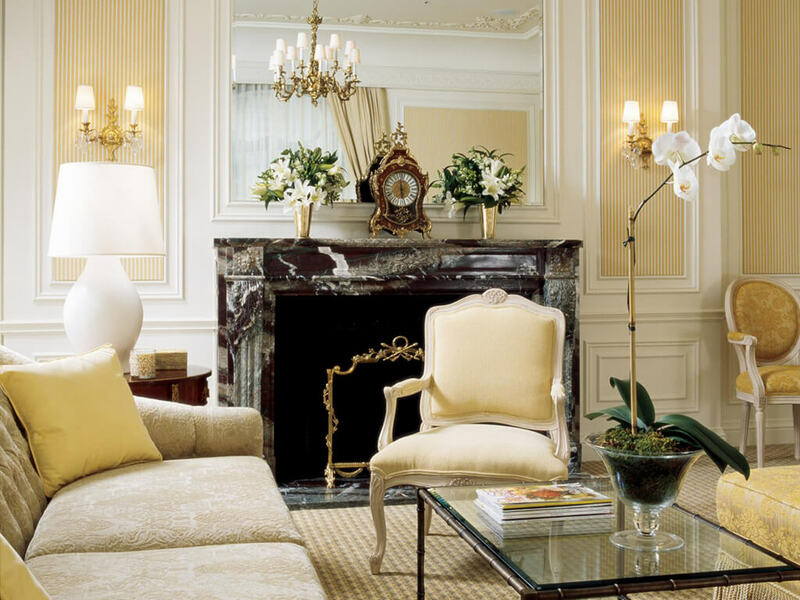 The St. Regis New York is a Forbes Five-Star and AAA Five Diamond property in the heart of Midtown Manhattan. 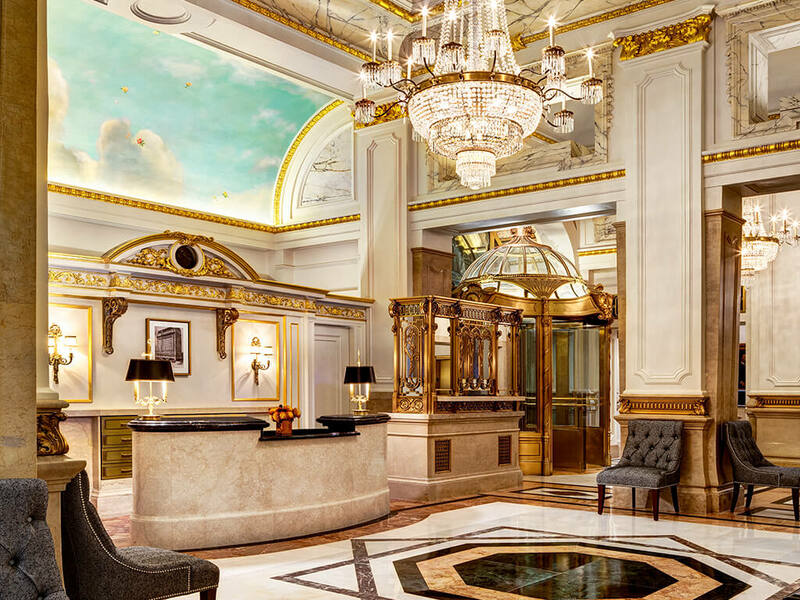 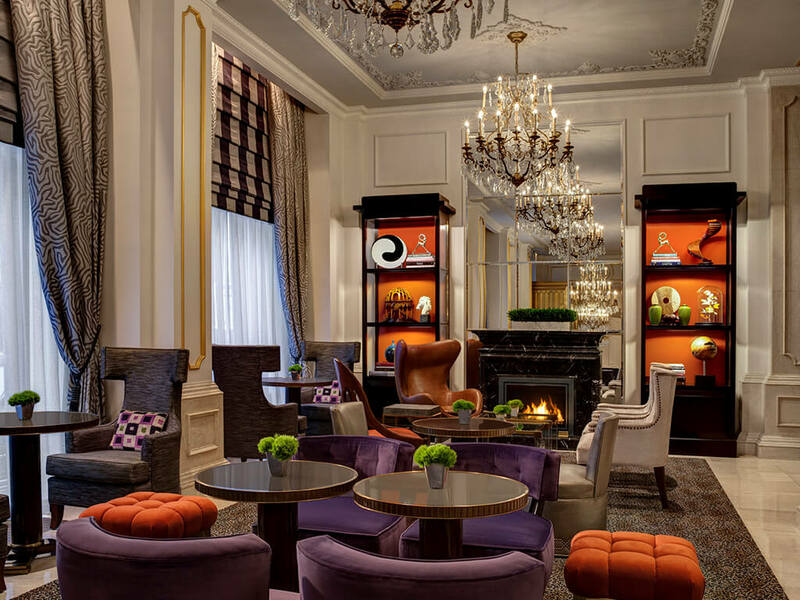 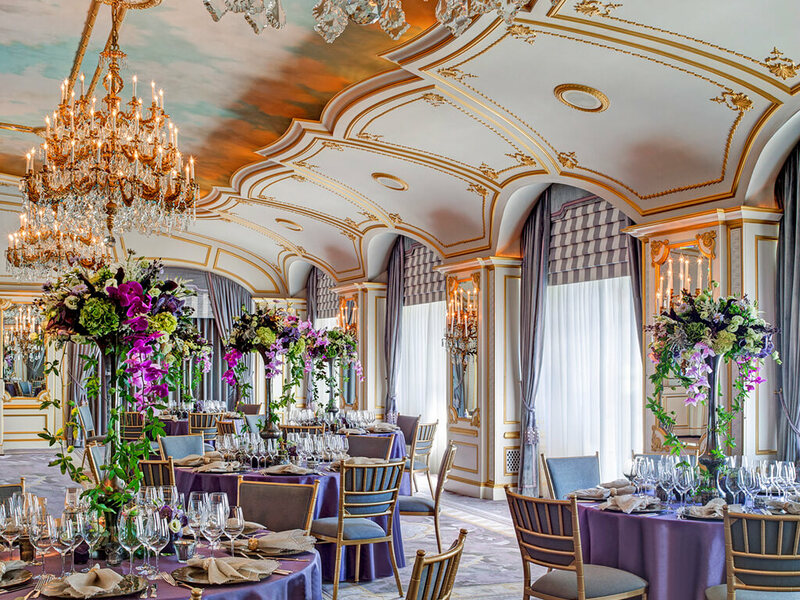 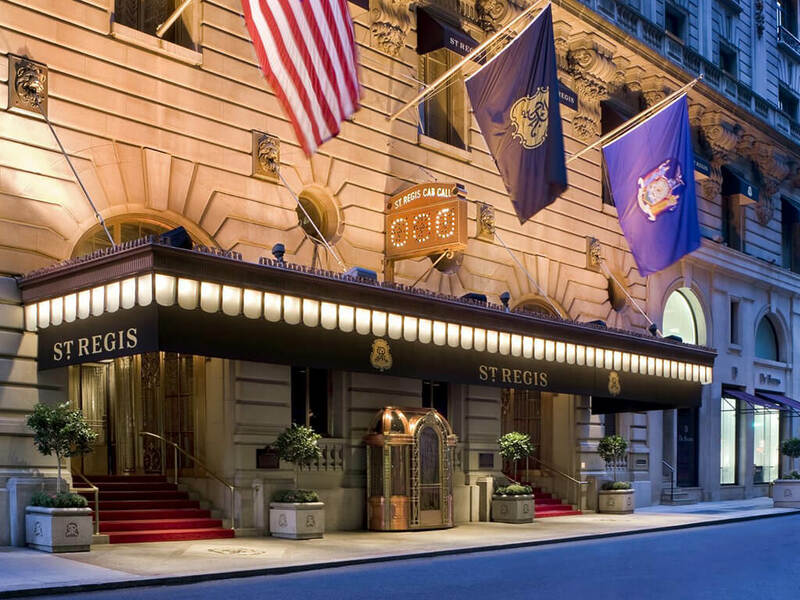 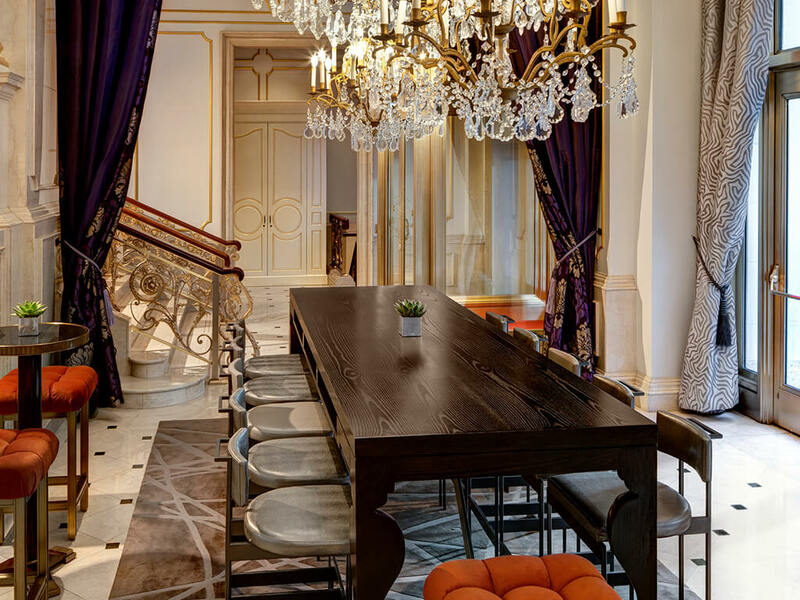 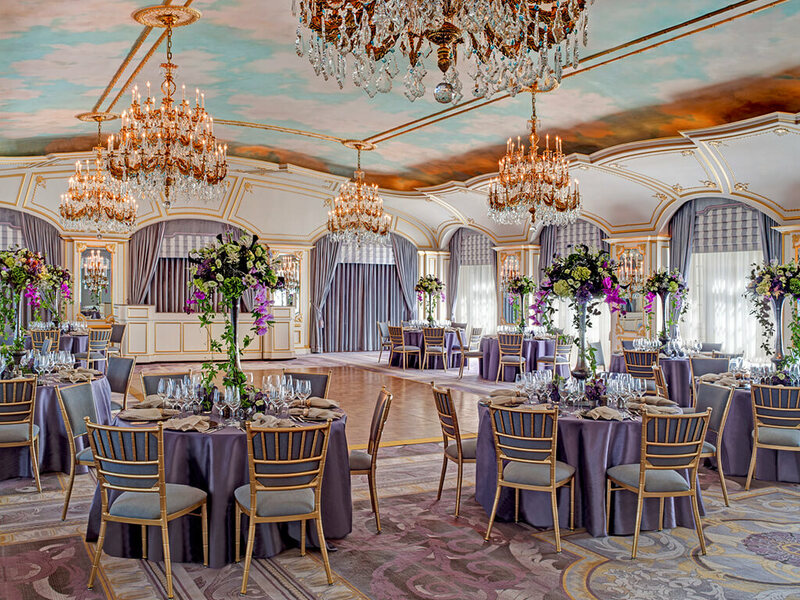 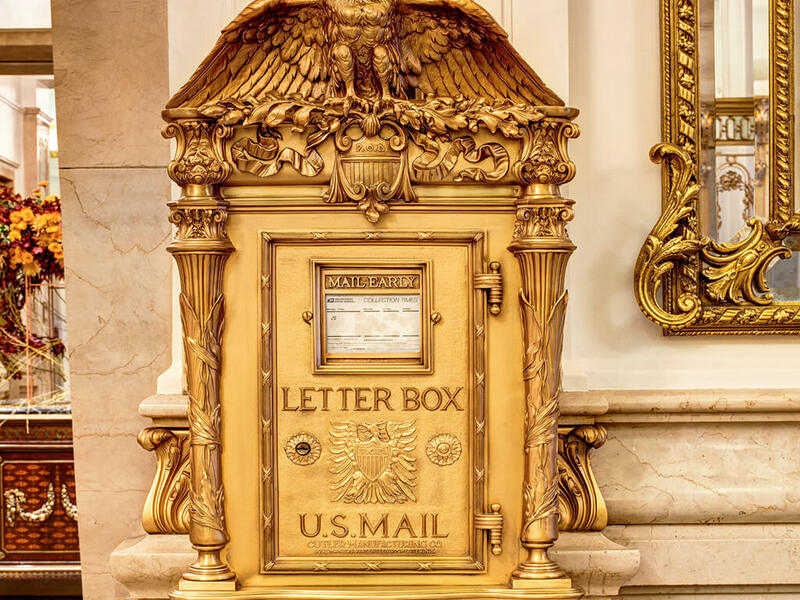 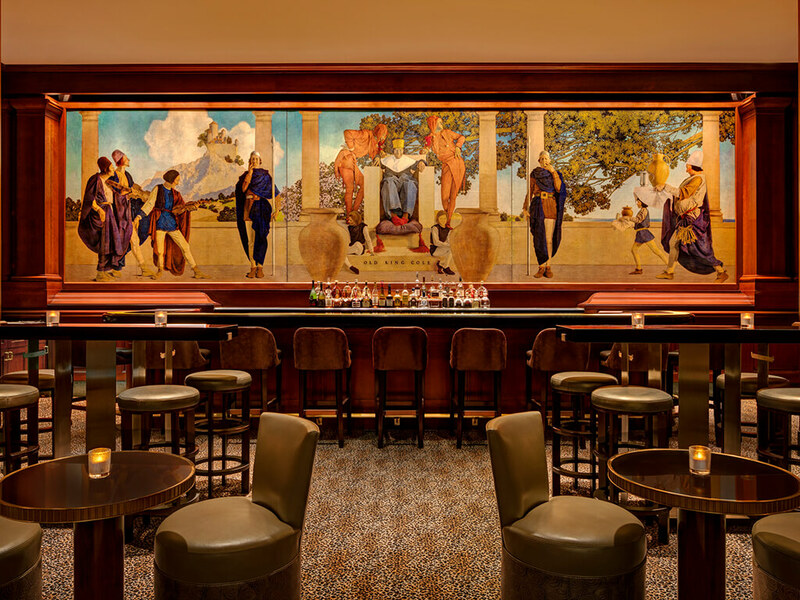 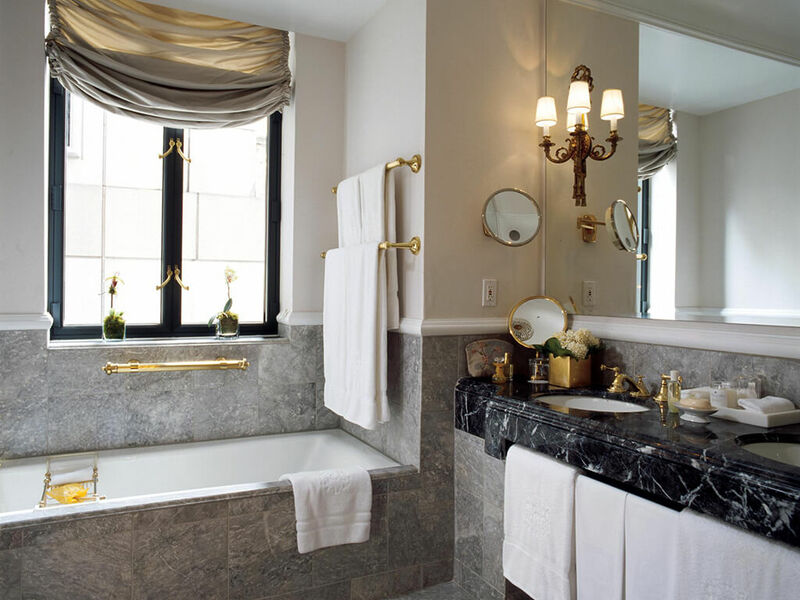 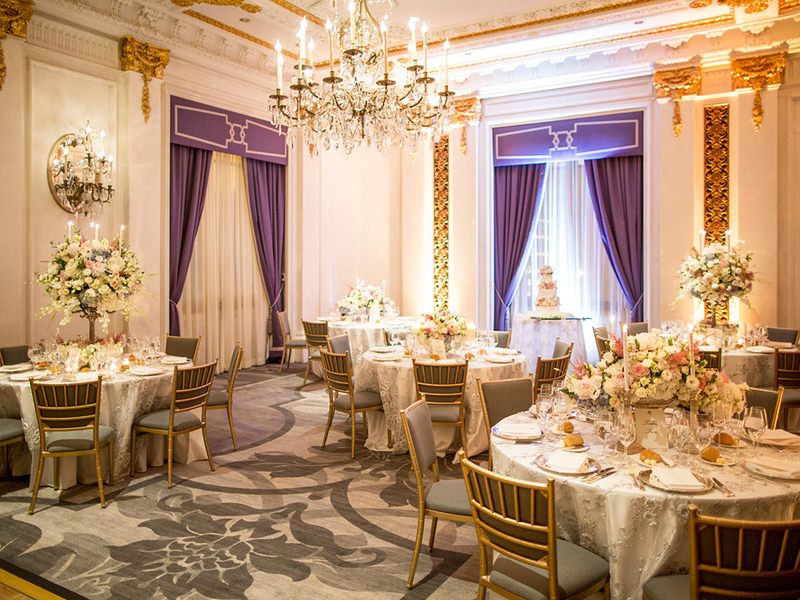 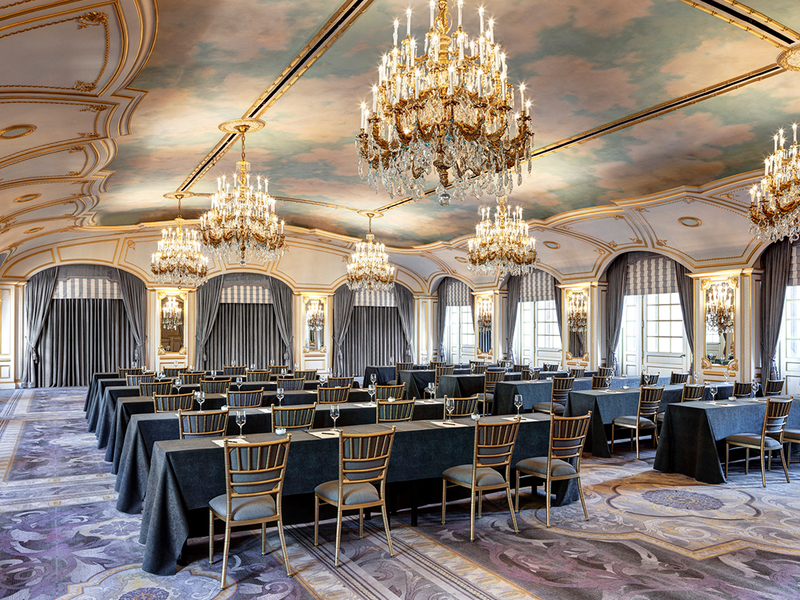 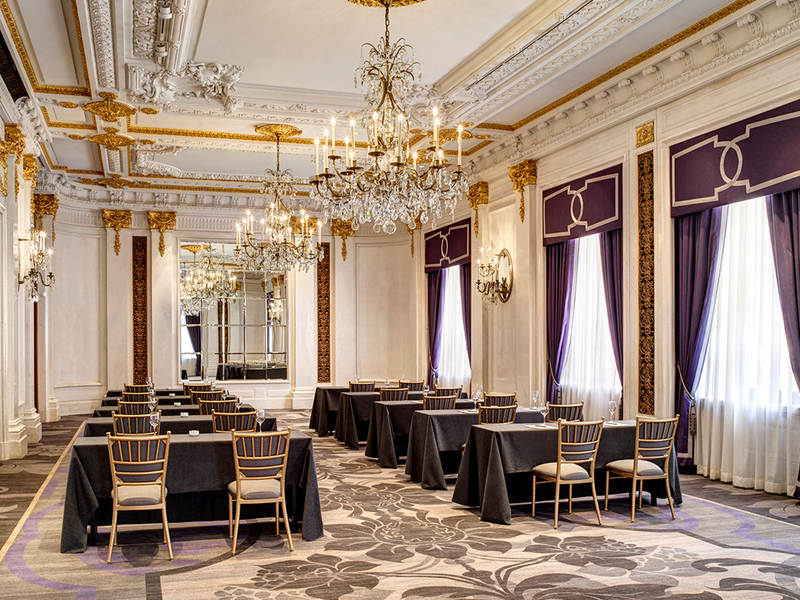 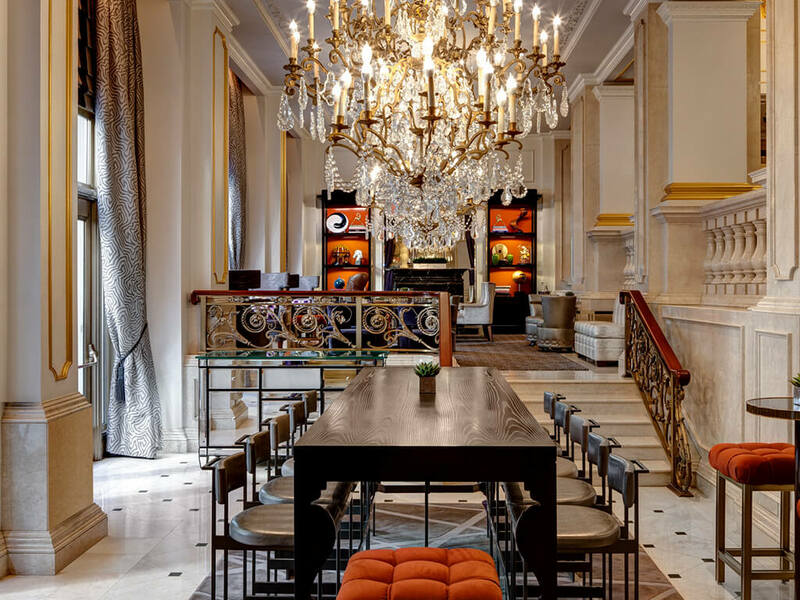 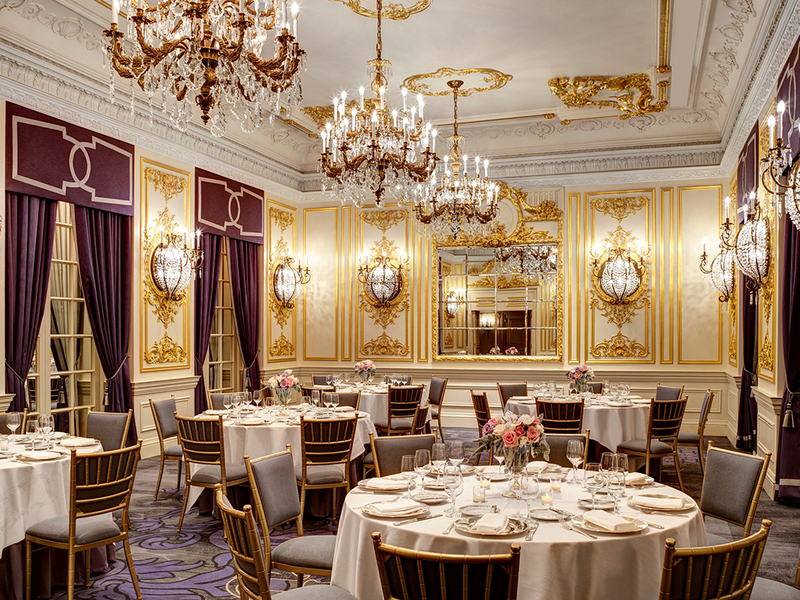 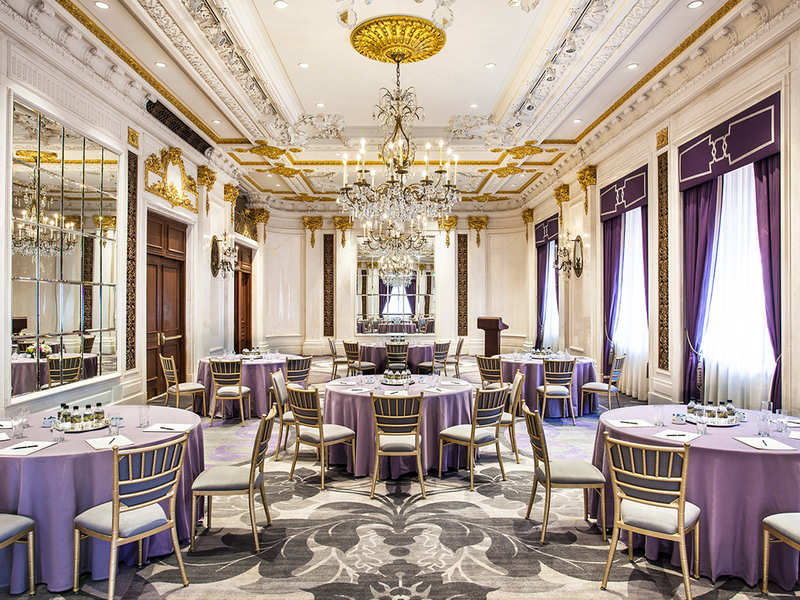 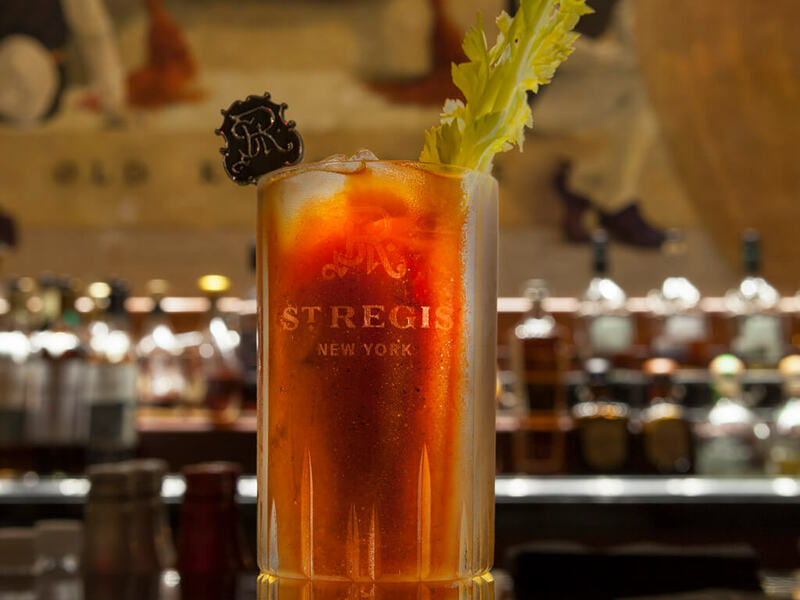 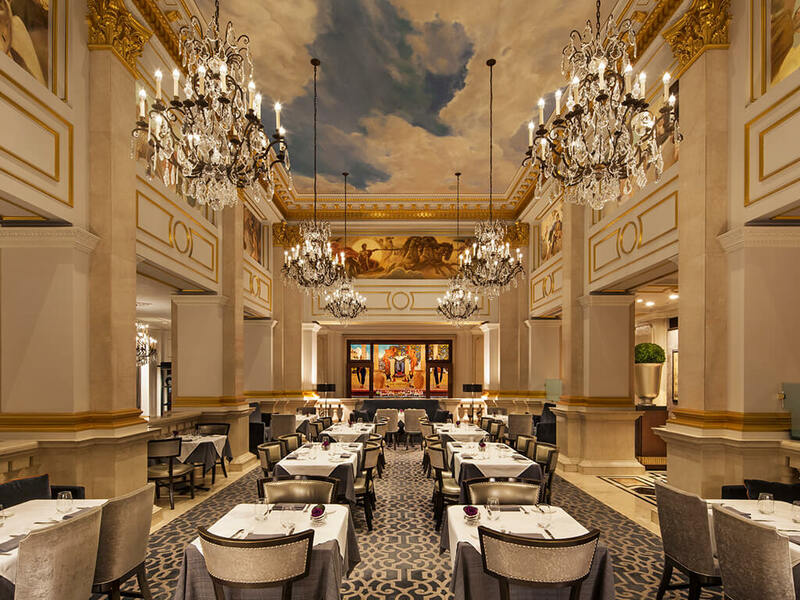 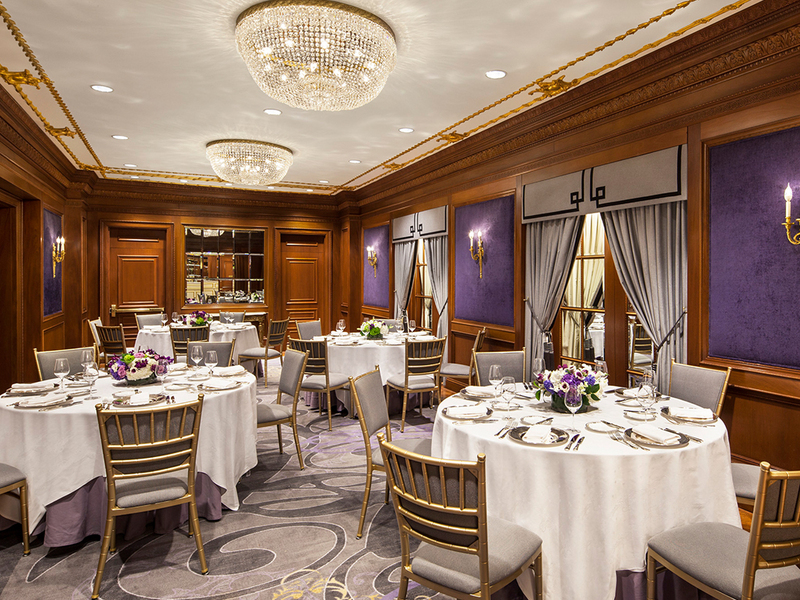 With exceptional dining at Astor Court, as well as the iconic King Cole Bar, and elegant public and private spaces, this flagship hotel reflects the rich history of St. Regis while infusing the timeless luxury which has come to define it. 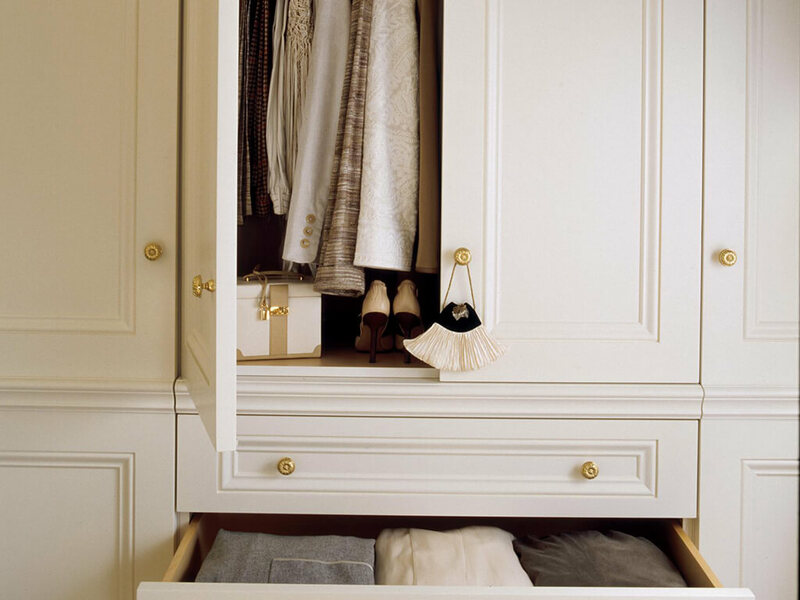 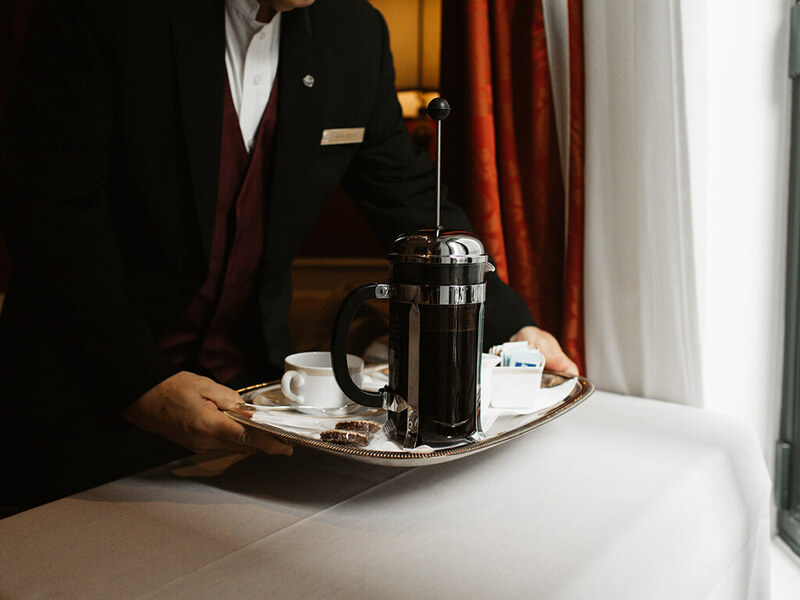 Experience a lifetime of impeccable accommodations and relaxed living amid the bespoke service of St. Regis, including the gracious hospitality of your own St. Regis Butler, always on call. 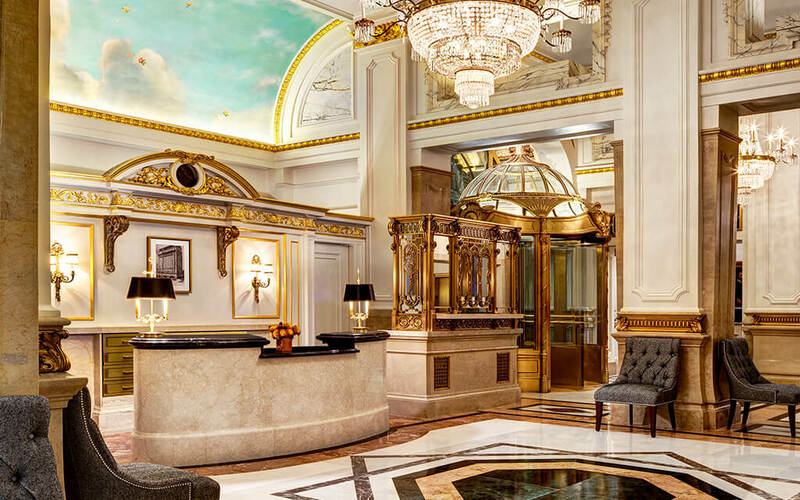 Check-in begins at 4:00 PM, and check-out is at 12:00 PM. 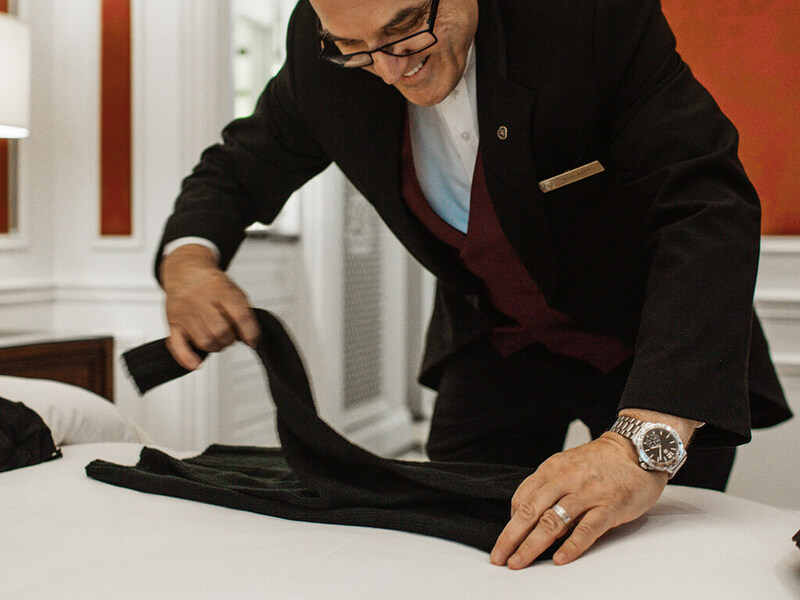 If your traveling schedule does not coincide with our check-out time, the bell staff will be happy to temporarily store your luggage. 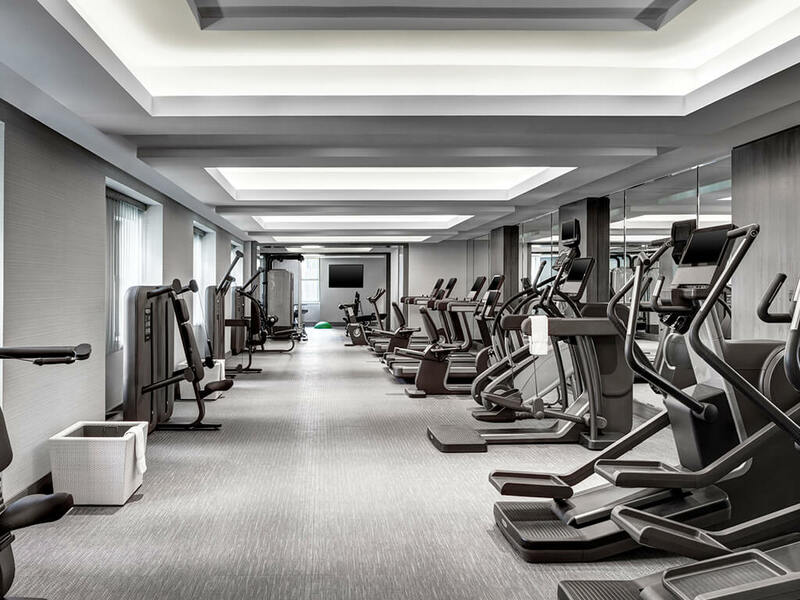 You can enjoy the recreational facilities until your departure. 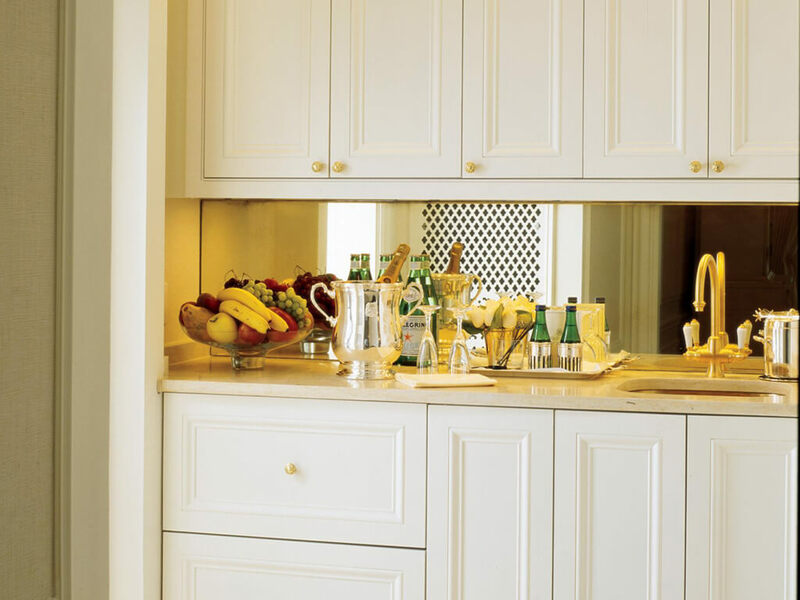 Please inquire if you need to store perishable items. 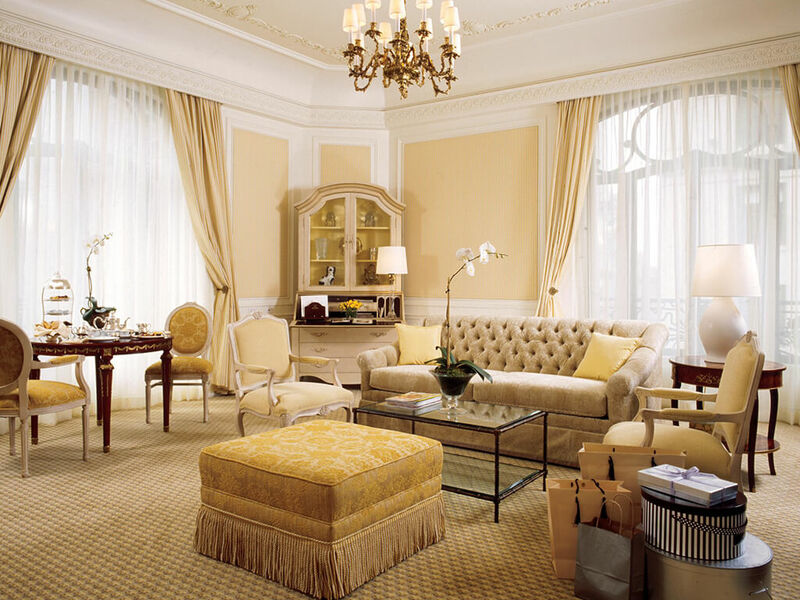 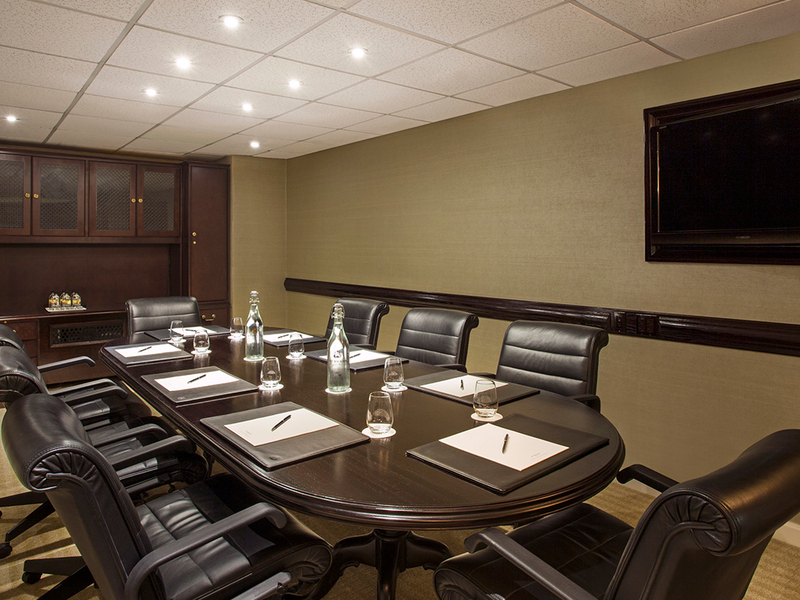 Your On-site Concierge will be certain all arrangements have been made for your stay. At your request, transportation can be waiting for you at the airport. 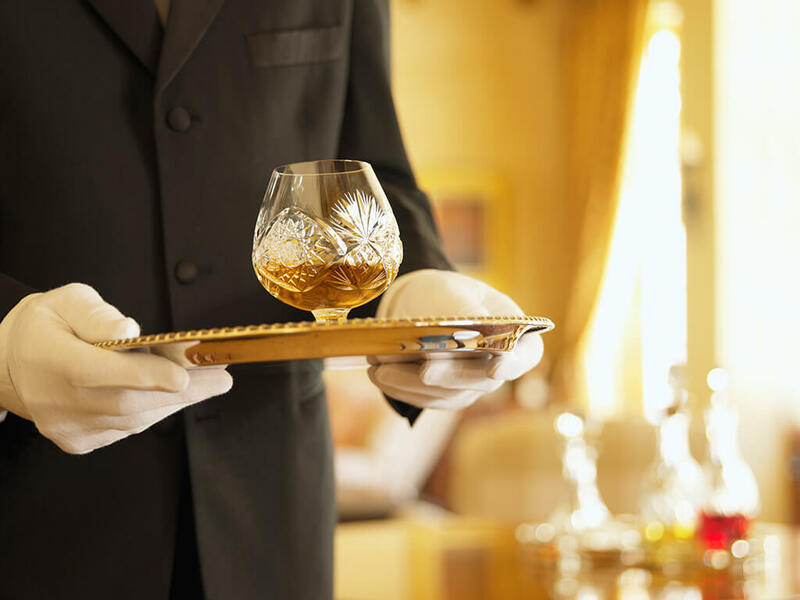 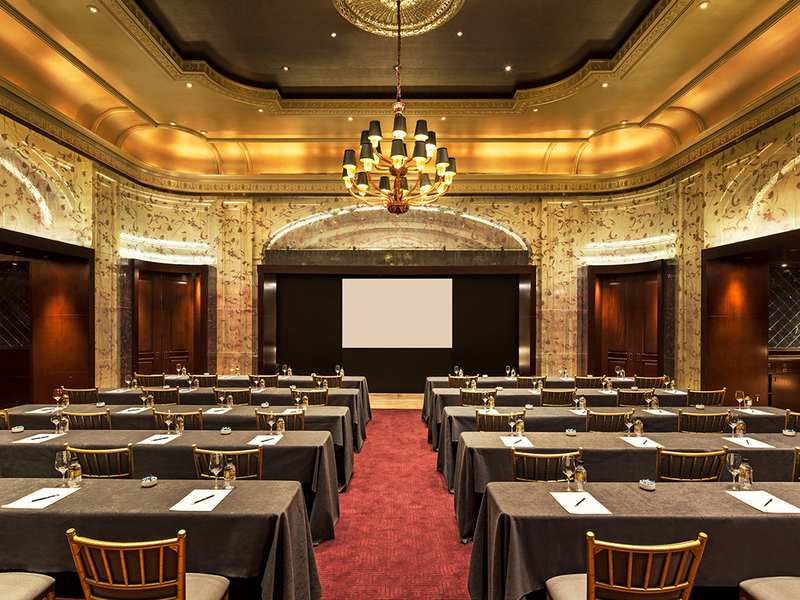 Your On-site Concierge will be happy to make travel preparations, arrange childcare and coordinate entertainment. 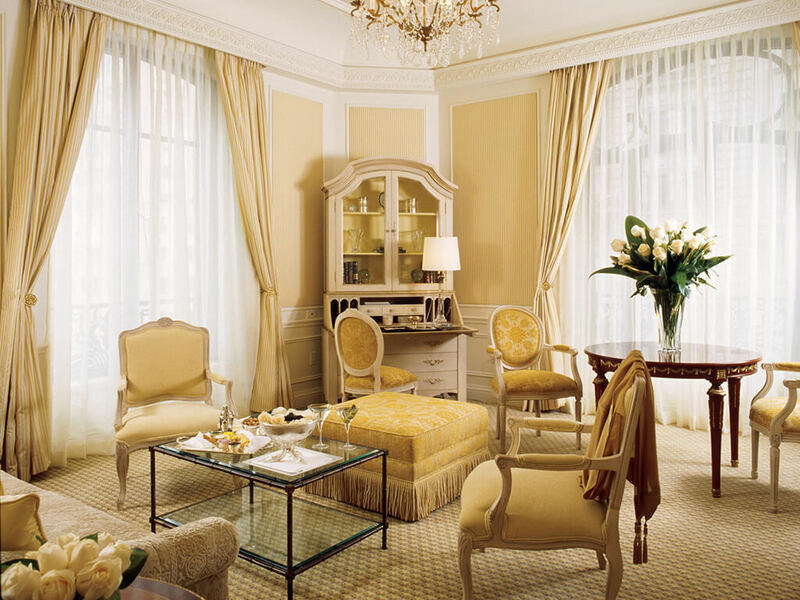 Contact your On-Site Concierge at +212 339 6722. 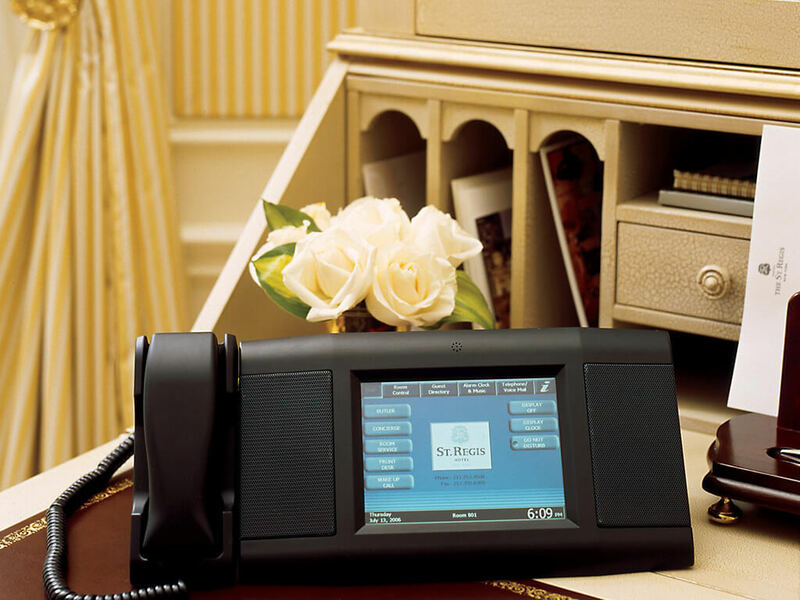 From within your Residence, dial extension 6722. 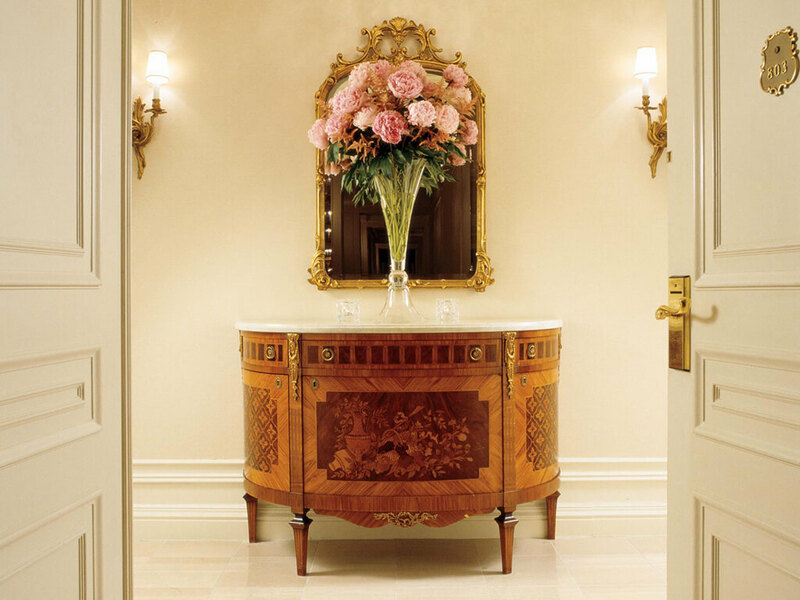 For further contact information, please click here. 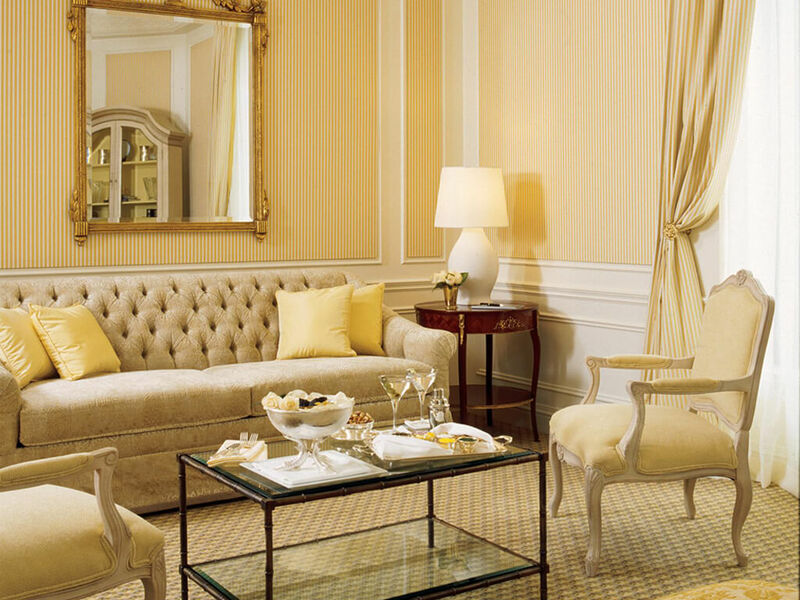 Your dedicated Residence Club Member Services will assist with all of your membership questions and requests. 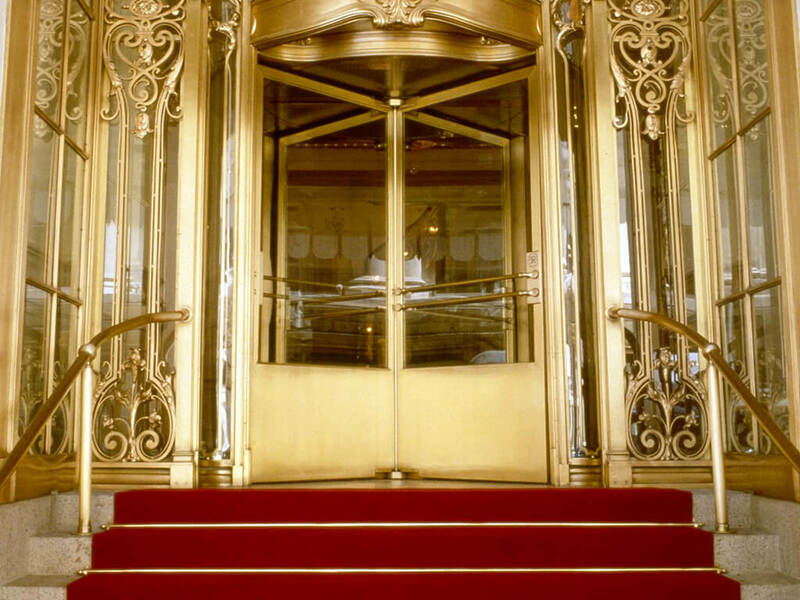 Member Services hours of operation: Monday through Friday, 9:00 AM to 6:00 PM, Eastern time. 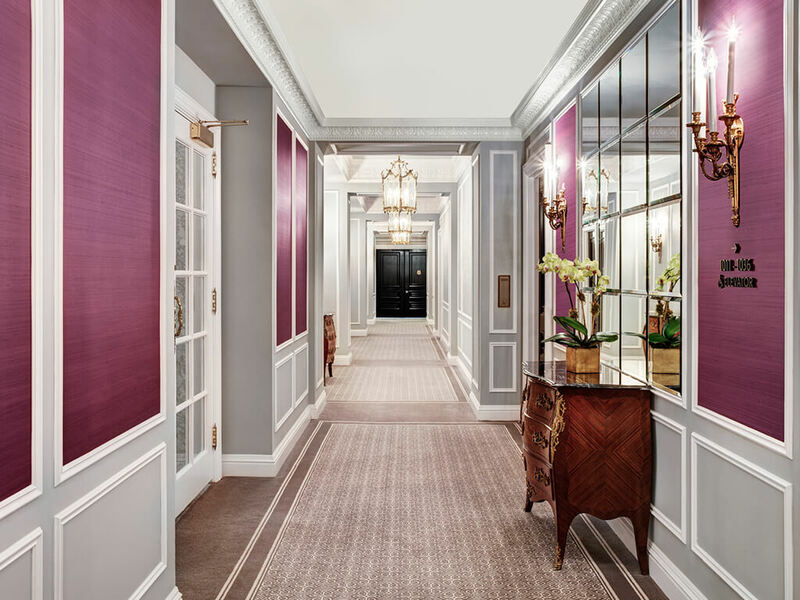 Your On-site Concierge will assist with all of your questions or requests during your stay in New York. 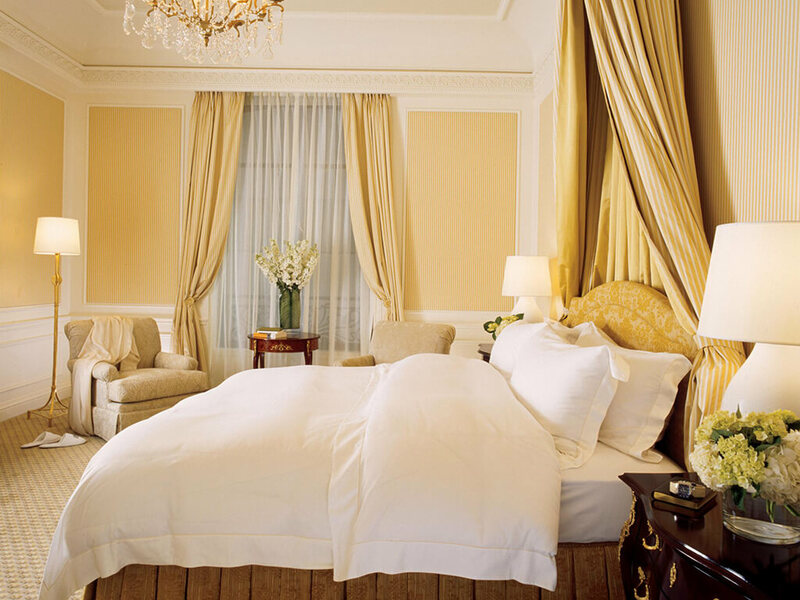 Terms and restrictions apply; please refer to your ownership documents for complete details of ownership and usage rights.